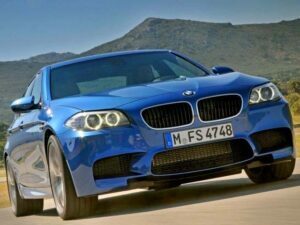 2012 BMW M5 - First Pictures - AutoNetTV Media, Inc. Check out these pictures of the 2012 BMW M5. More power and a new look.